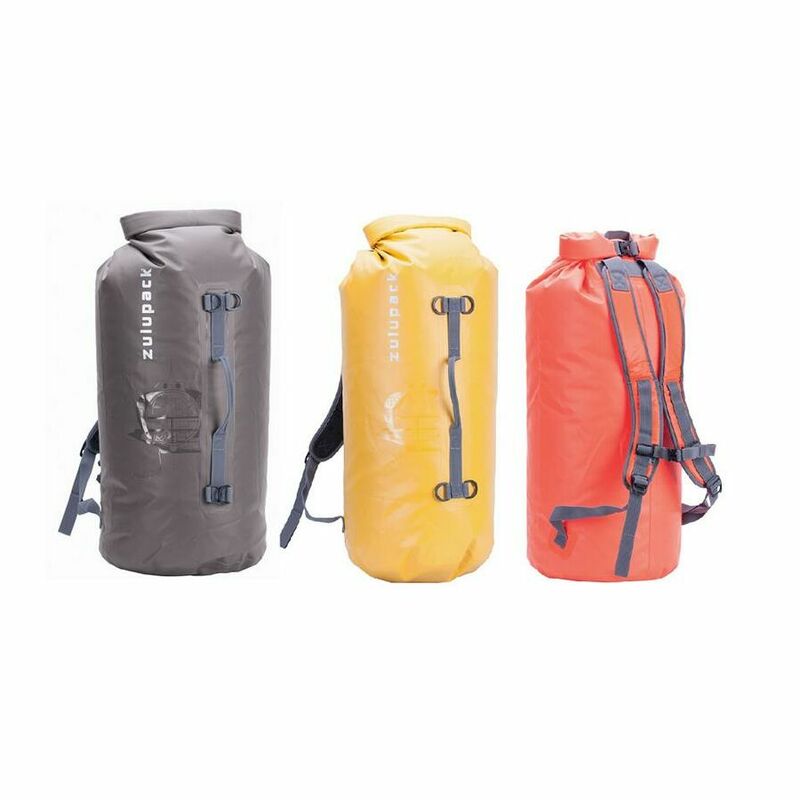 Simple and flexible, the Tube 45 is perfect for all outdoor activities (SUP,Kayak, Motorcycle, Raid, Travelling). This ?carry it all? 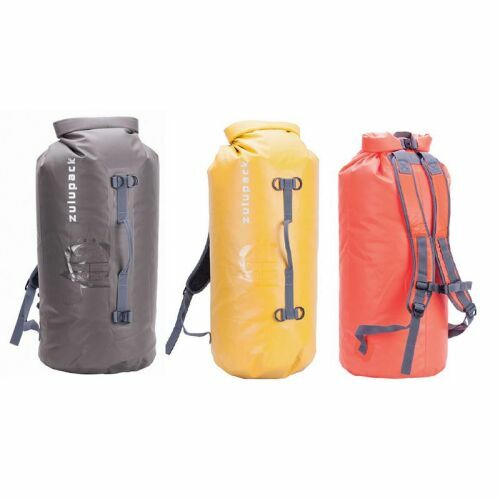 has a front handle and 2 free fastening straps to offer a perfect combination of drybag & backpack with the shoulder straps. Roll top closure with 3 Folds of the PVC cardboard.